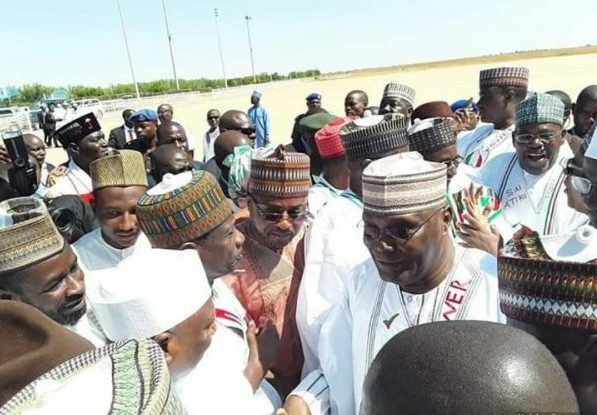 Fifty -nine support groups for President Muhammadu Buhari ’ s re -election have endorsed former Vice President Atiku Abubakar for President . 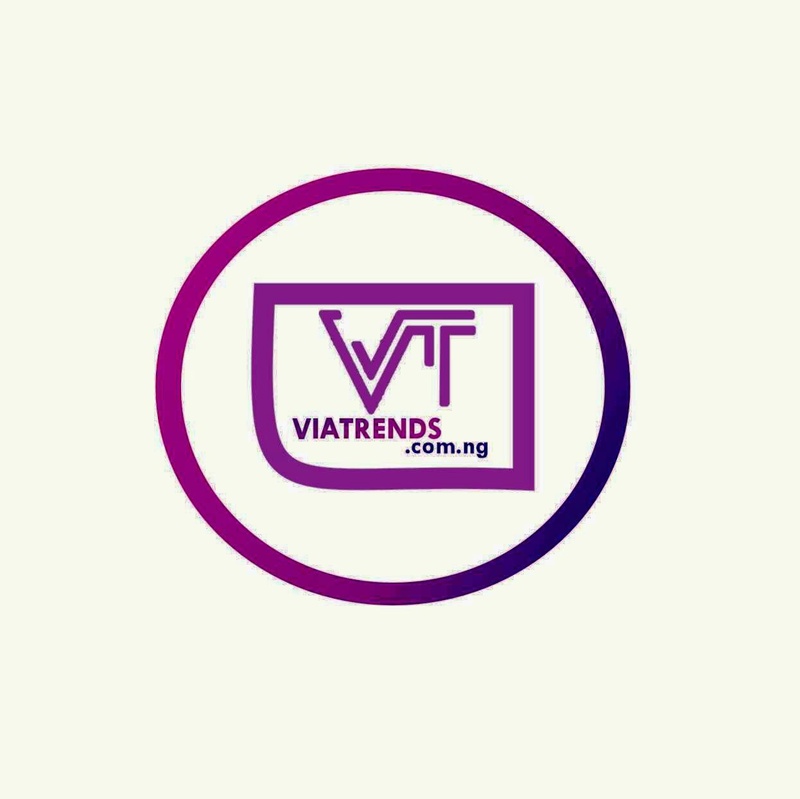 Speaking at a ceremony in Abuja on Monday night , the National Coordinator, Grassroot Mobilisers for Buhari , Yusuf Ardo , accused the Buhari Administration of failing to appoint youths into his government . He noted that the nation ’ s economy which was rated as the fastest growing economy in Africa had become comatose under the Buhari government , stressing that the administration had shown that it was clueless . The National Publicity Secretary of the group , Nathaniel Isah , criticized the Tradermoni programme of the FG, stating that it was a scheme to influence voters . Also speaking , the Coordinator, Legend Youth Mobilisers , Abdulazeez Zubair , stated that the hardship in the country informed their decision to withdraw support for Buhari . “ I am a student of Yusuf Maitama Sule University , Kano , things are very tight in the country . My father could no longer support my education on account of the economic downturn in the country. We decided to support Atiku because we believe he can do better , ” he stated.